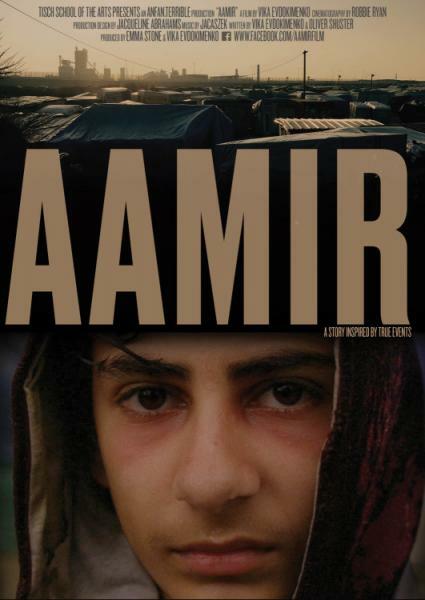 Productora / Production Company: THE MOVIE DOOR LTD.
13 year old Aamir has fled his home and been separated from his family only to be stranded alone in the largest unofficial refugee camp in Europe. When he is befriended by Katlyn, a well meaning but thinly stretched British volunteer, she becomes Aamir's last hope for salvation. 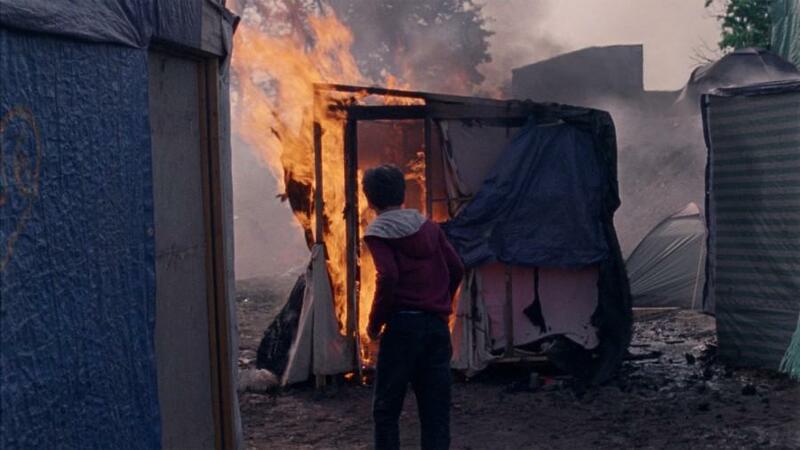 Inspired by true events, this BAFTA nominated short was shot on location in the Calais ‘Jungle’ refugee camp by Robbie Ryan (American Honey, Fish Tank) with the help and collaboration of local refugee communities. VIKA EVDOKIMENKO (RUSIA, 1985) nació en la Unión Soviética durante la perestroika. Pero cuando su madre estrella del pop y su padre físico huyeron del país, pasó sus primeros años como inmigrante en Irlanda del Norte. Después de graduarse de la Universidad de Cambridge, su corto documento RELATIVE MADNESS se estrenó en el Festival Internacional de Cine de Edimburgo y su corto narrativo KATYA & THE SCARLET SAILS ganó el Premio Especial del Jurado en el Festival Internacional de Cine de Canadá y el Mejor Corto en el Fargo Fantastic Film Festival. Su anuncio en línea FIND YOUR PEOPLE para Atsby Vermouth fue finalista en el Premio AICP 2014 y seleccionado para los Premios Porsche International Student Advertising Film Awards. Su guión cinematográfico THE PLACE BEHIND HER EYES fue el ganador del Mejor Guión de Postgrado en el Festival de Cine de Fusion 2015 y un ganador de la NYU Purple List 2015. Vika asistió al Programa de Graduados de NYU, donde fue dirigida por Rebecca Miller y Spike Lee y Recibió el Premio al Artista Excepcional Movado. Su corto AAMIR ha sido nominado para el premio BAFTA 2018 al Mejor cortometraje británico. VIKA EVDOKIMENKO (RUSSIA, 1985) was born in the Soviet Union during the perestroika. But as her popstar mother and physicist father fled the country, she spent her early years as an immigrant in Northern Ireland. After graduating from Cambridge University her short doc RELATIVE MADNESS premiered at the Edinburgh International Film Festival and her narrative short KATYA & THE SCARLET SAILS won the Special Jury Prize at the International Canada Film Festival and Best Short at Fargo Fantastic Film Festival. Her online spot FIND YOUR PEOPLE for Atsby Vermouth was a finalist in the 2014 AICP Award and shortlisted for the Porsche International Student Advertising Film Awards. 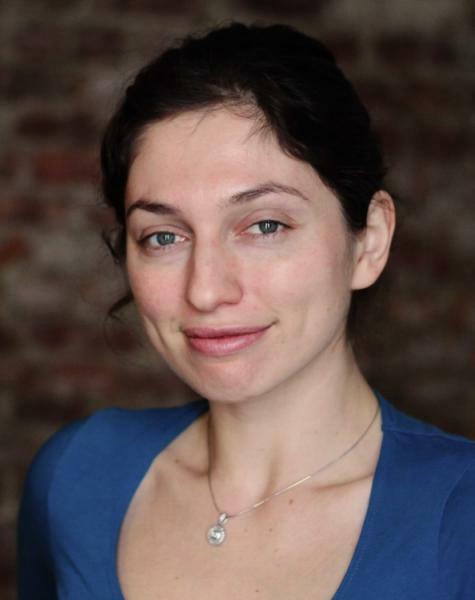 Her feature screenplay THE PLACE BEHIND HER EYES was the winner of Best Graduate Feature Screenplay at the 2015 Fusion Film Festival and a winner of the NYU Purple List 2015. Vika attended the NYU Grad Film Program where she was mentored by Rebecca Miller and Spike Lee and was the recipient of the Movado Exceptional Artist Prize. Her short AAMIR has been nominated for the BAFTA 2018 Best British Short Film award.